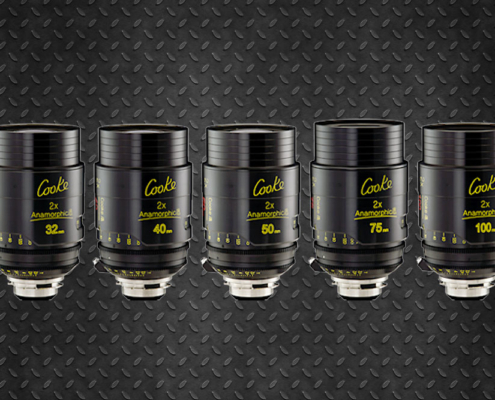 If you want to shoot with anamorphic lenses, the first thing is to know which camera will be used. 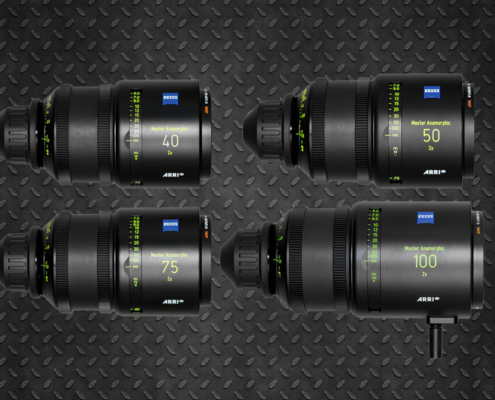 The traditional cameras for format 2:40 are those with the sensor in 4: 3 format (Arri Alexa Mini or SXT and now the new Sony Venice) to be able to capture the entire image of the anamorphic 2X lenses, whose lenses have frames PL. 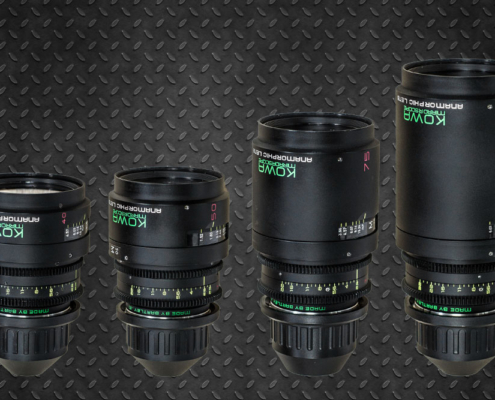 If you prefer to use a camera with 16: 9 sensor (all Red, Canon or most Sony) you have to take into account that your sensor is somewhat smaller and that the angular lenses will “see” a little less. We invite you to visit our facilities to try and dispel any doubt you may have.